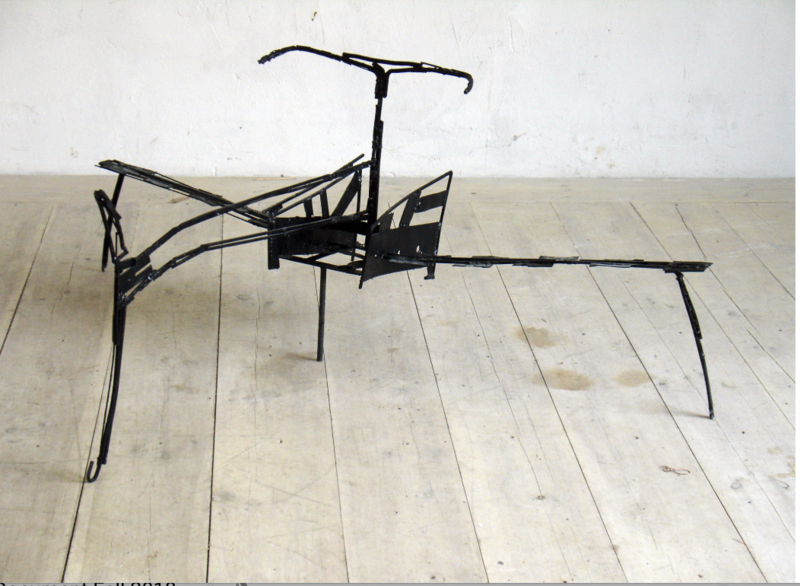 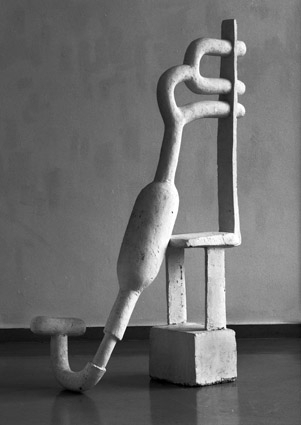 German artist, Henry Stöcker, is a sculpture artist. 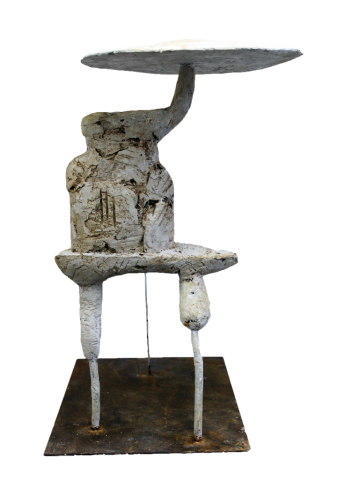 His studies in Biology and fascination for sculptures play an integral role in his artistic practice, resulting in a body of work that holds a dialogue between science and art. 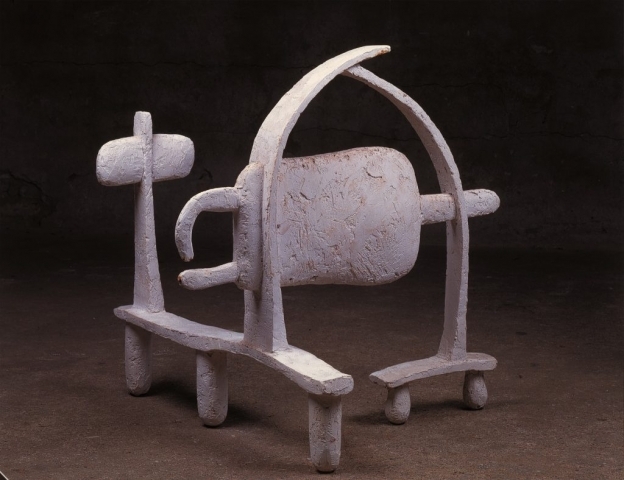 Stöcker’s sculptures, made from metal, plaster, concrete, wax, and wire, reflect his interest in shaping the imagination and expectation with different materials. 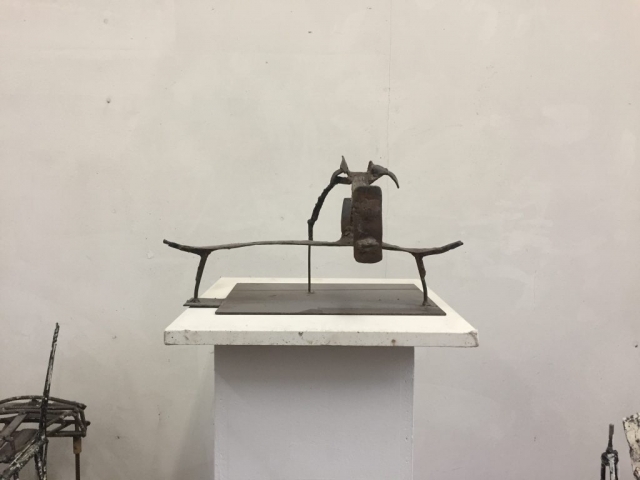 In some of his metal sculptures, relief points, formed from heat when welding, define not only the surface of the object but also its character. Through playful and tridimensional forms, he invites the viewer to explore, interact, and discover something recognisable through their own emotional response, interpretation and experience. 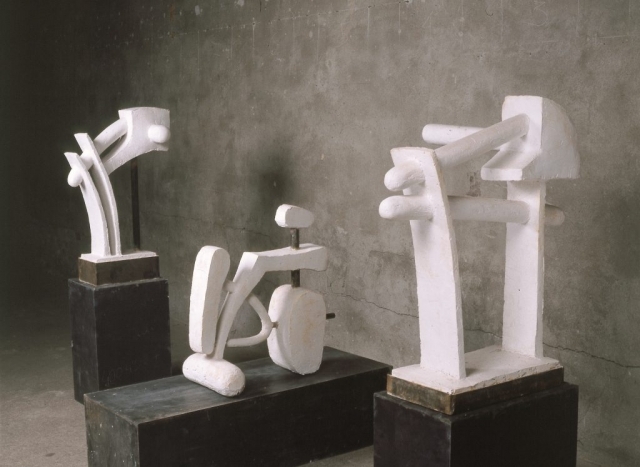 This leads to a blur in the line between representation and the abstract, and highlights,, with subtle humour, the interrelations of organic form and artistic expression. 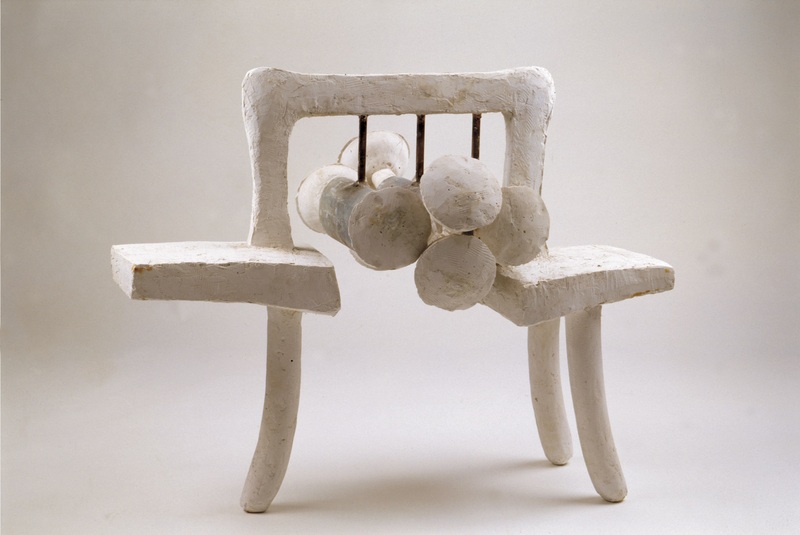 Particularly in his plaster sculptures, the viewer recognizes a sense of fragility.